Trikke manufactures, assembles in the USA, and sells electric powered specialty personal vehicles. The company offers personal mobility vehicles for police departments, colleges and universities, federal and state governments, hotels, malls, airports, ports, and private security companies. 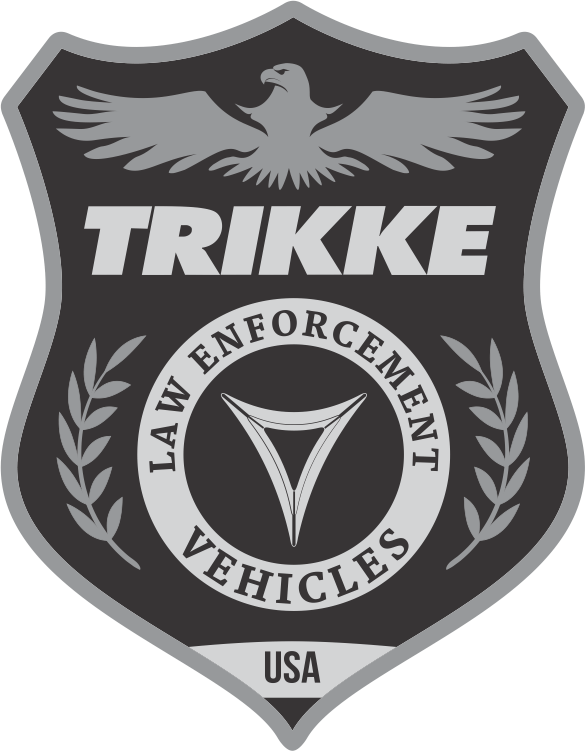 Trikke is working closely with members of Law Enforcement and Security communities on all aspects of development of vehicles specified for various patrol needs and is grateful for their advice and support. Trikke is constantly refining and simplifying to create the best possible user experience. After experimenting with various three-wheeled stand-up designs, Trikke arrived at the current design that has all the right geometry, scale and simply executed engineering to allow for an extremely stable riding machine that is light weight, robust and perfectly suited to the human form. Upon your first ride, you discover how well it interacts intuitively with your natural impulses to move, to turn, to stop. With Trikke’s patented flexible cambering (leaning) frame, a rider can put himself and the frame where they need to be for maximum comfort, confidence and performance at all speeds. Trikke has integrated a quick and compact folding design and mechanism for ultimate portability. Always looking to simplify construction and engineering, Trikke delivers vehicles with less to go wrong and therefore much easier to maintain. Founder, designer, the originator of Trikke Technology, car racing enthusiast and an avid Trikke rider for more than 20 years. I believe in a new era dominated by smart light personal vehicles. Broad experience in Law Enforcement and Security markets, manages a group of industry reps for the US and international markets. Very passionate about Trikke vehicles, from a former client to a key team player. The communications arena (whether that be in training, sales or brand building) is what drives me, and the deeper into areas of sustainability the better. We are proud to assemble and perform quality control of our Electric Patrol Vehicles here in Buellton, CA. Trikke is an exciting new and cutting edge alternative energy patrol unit that is quite revolutionary. Our patrol units are solving serious security and client challenges every day all over the world.